- Identify habits, attitudes and practices that help or hinder your life in the present, past and future. - Examine and map out the stages and cycles of life. - Learn to deeply understand our death. Confront the fear of death and learn to live weightlessly. - Renew your self-concept by discovering your purpose and destiny for living an extraordinary life. Join Guru Singh for a special immersion weekend at Heart + Soul Oasis in Arizona…. According to the ancient teachings of Kundalini yoga -- Ease, Joy, Knowing and Liberation -- are the four qualities of human life...physically, emotionally, mentally and spiritually. When Yogi Bhajan said that, "Happiness is your birthright" he referred to these foundational qualities. He also said that these are "unreasonable qualities" and therefore they cannot be argued with...there's no reason that will disrupt their presence. This class will deliver this attitude. Yogi Bhajan always spoke of the importance of spending the Equinox and Solstice times in meditation. Conscious people throughout history always celebrated these sacred annual transitions. JOIN US FOR A FUN AND DEEPLY ENLIGHTENING WORKSHOP. Committing to the freedom of conscious liberation is a human necessity - the basic nature of human beings being human. Yoga West celebrates July 4th to further this opportunity. Welcome to the season of rebirth! Now is the time to awaken our consciousness to the Purpose for which we were born. 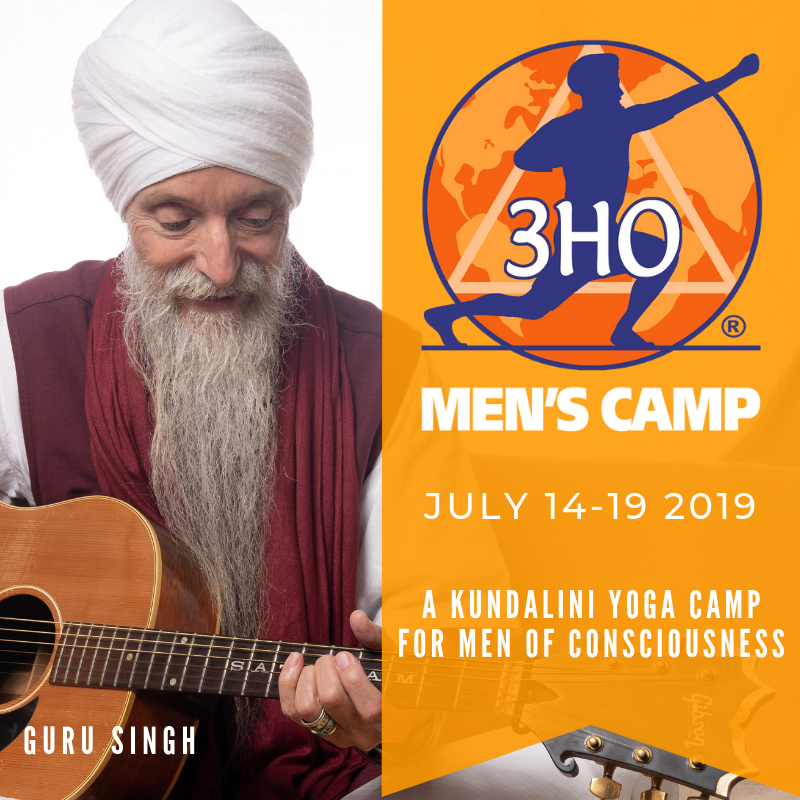 Join Guru Singh at Sat Nam Fest in Malibu for a powerful Kundalini yoga class for men, “The Next Evolution of the Modern Man”. Sing, chant, and dance through this lively, full experience. Join Guru Singh at Sat Nam Fest in Malibu for a powerful Kundalini yoga class “Kundalini Yoga and The New Messiahs”. Sing, chant, and dance through this lively, full experience. Join Guru Singh at Sat Nam Fest in Malibu for a powerful Kundalini yoga class “Kundalini Yoga as a Global Solution”. Sing, chant, and dance through this lively, full experience. “Worship is the Realm of Mastery” Join Guru Singh for an evening of Kundalini Yoga, Music and Laughter. Focus will be on the number 3. 2019 is a Year of 3 and 3 is the number of "Work becomes Worship." 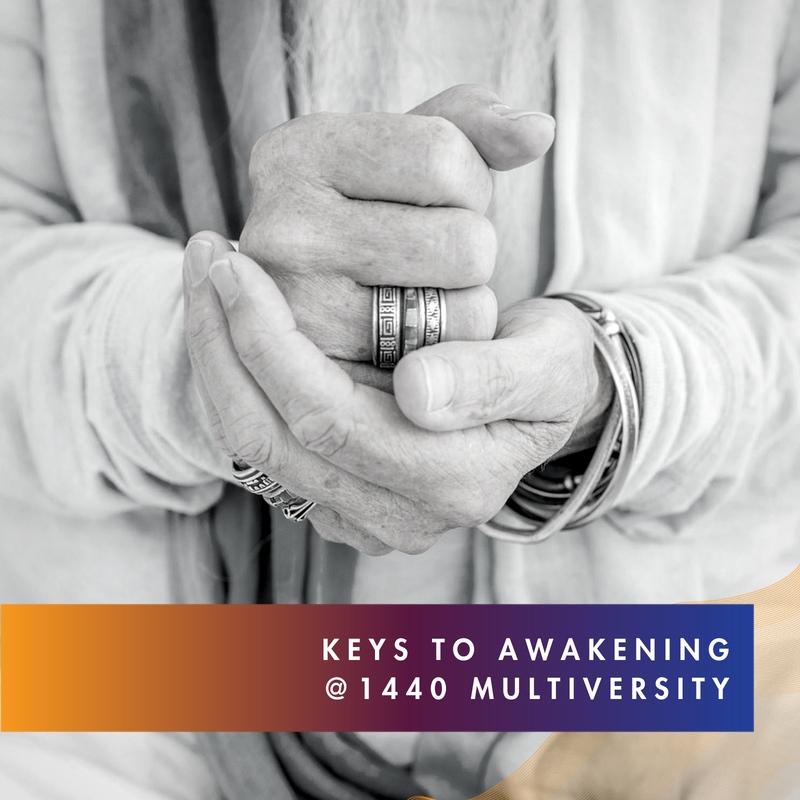 Awaken to your highest potential using the practical technologies of Kundalini Yoga. 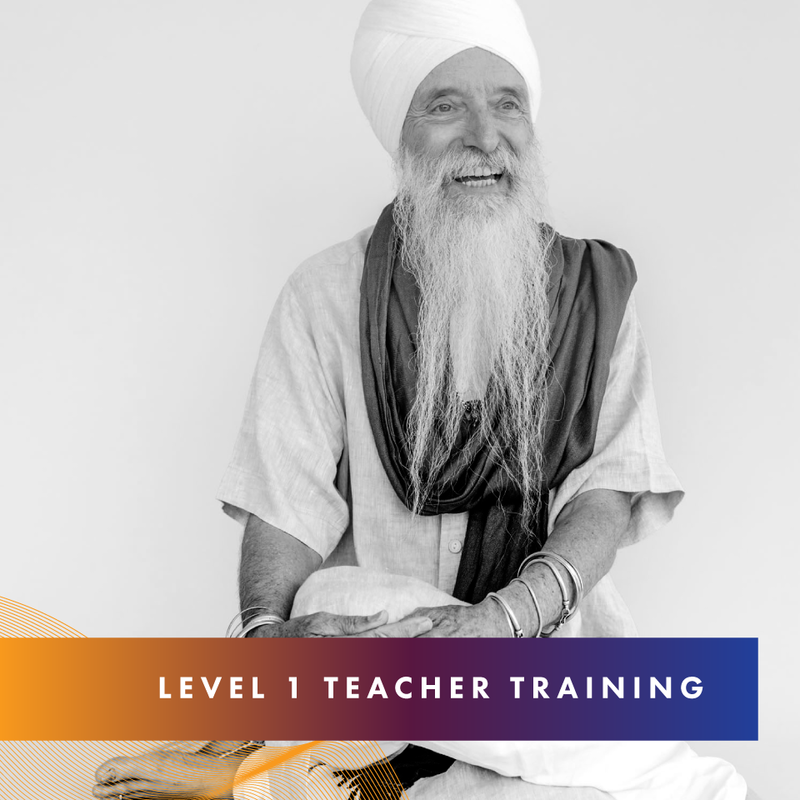 This joy-filled and inspiring weekend with master teacher Guru Singh uses Kundalini Yoga to achieve deep healing and connection. Techniques to overcome disruptive habits and replace them with positive alternatives. Discover the real meaning of yoga—creating union between the physical world and the spiritual realms to produce change and growth. LET THE VOICE OF THE SOUL SING THE SONG OF YOUR LIFE. Join us at NalandaWest, from 11am-5pm, 3902 Woodland Park Ave N, Seattle, WA 98103, in the Mahabodhi Room for an afternoon of understanding the call of our times. Yogi Tea and light treats will be served throughout. Vitality is the key to not only surviving but thriving in these times. Kundalini Yoga gives us the tools to energize, balance and strengthen our nervous and glandular systems so that we can respond to life with consciousness—rather than fear. Our culture would have us believe that vitality is essentially a quality of youth, something that can be regained with a pill or a diet or an exercise regimen. Instead, vitality is a state of consciousness. Vitality is an ease and flexibility found in our bodies and a strength found in our will. Vitality doesn’t mean just energy; it also means a moral and ethical integrity that guides our identity and our decision-making; a flexibility and tolerance that not only allows for differences but also forgives shortcomings; and a capacity for change that embraces the future with hope instead of succumbing to doubt or fear. Build your stamina, courage and strength, physically, mentally and spiritually so that you can meet the challenges of our times with grace and vitality! This workshop includes Kundalini Yoga and Meditation. Please wear loose clothing for freedom of movement. This course for anyone who wishes to learn how to meditate, and/or deepen their meditative experience. We will foster a deeply personal experience of your Infinite Nature. Meditate deeply and give yourself to the transformational process that will free you to be YOU—stronger, clearer, and more radiant!